Hey House Fans! Welcome to my blog. 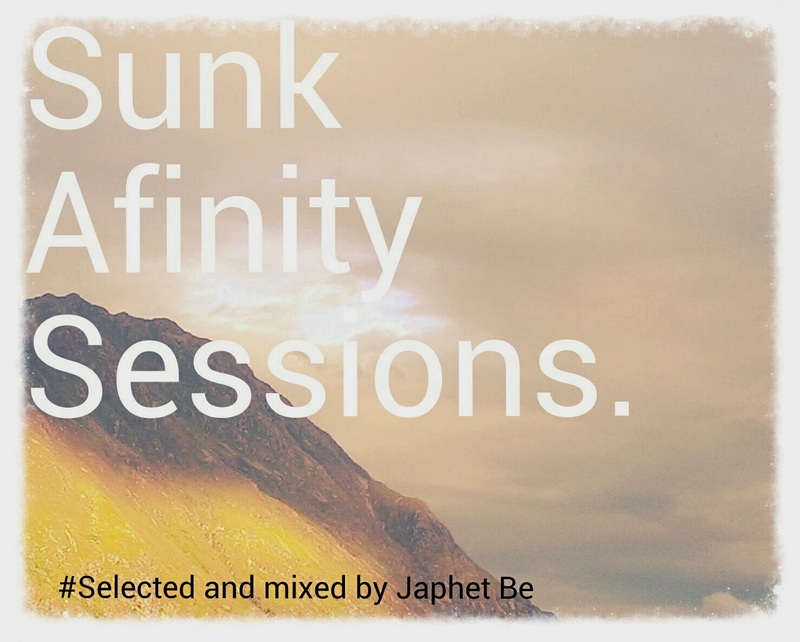 Quality monthly podcast mixed by Japhet Be bringing some of the finest deep and soulful vibes new and old. Podcast will be posted first week of the month. Enjoy.. Some great tracks in this first episode from Tracey Thorn, Miguel Migs, and the amazing new release from The Working Elite, one of the best things I've heard so far this year. Starting things as I mean to go on, its all about the love of house real House. 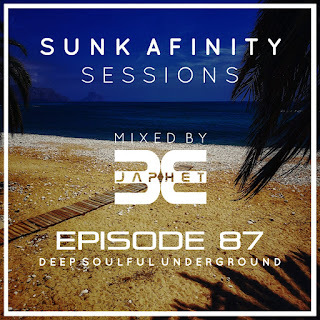 Watch out for next month's podcast featuring one of my own tracks released on Dash Deep Recordings.